What would you do if you could achieve everything your heart desires? 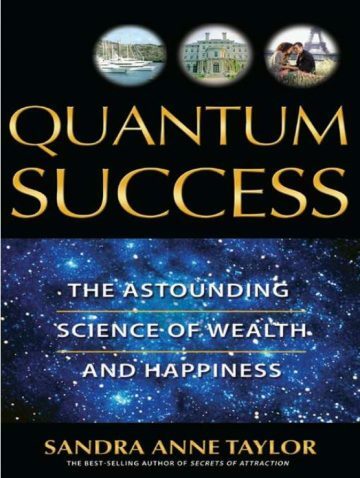 Sandra Anne Taylor’s New York Times best selling book from Hay House is the first book that applies the principles of quantum physics to the pursuit of success. Sandra’s formula for abundant living is based on the principles of quantum physics, truly powerful forces that can help you make your dreams come true! 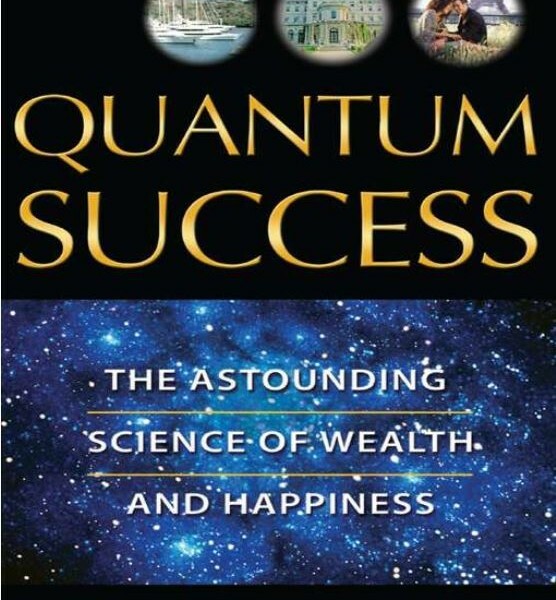 Quantum Success is filled with eye-opening information and dynamic strategies that put the real keys to wealth and abundance at your fingertips. Don’t wait a moment longer to unlock that Universal door. By understanding the science of attraction and manifestation, you can take a quantum leap into a life of unparalleled prosperity and happiness.